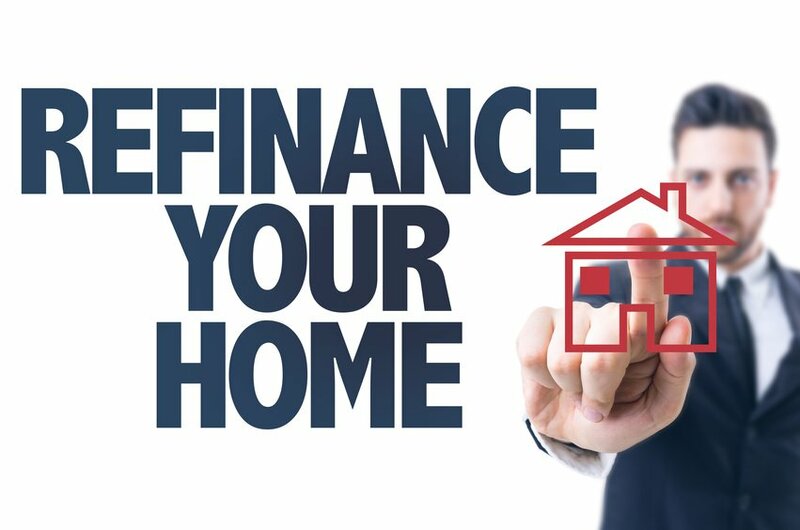 You have a lot to consider before you decide to refinance your mortgage. There may be fees that are associated with the refinancing that can cancel out the savings benefits. Before you decide to refinance, carefully consider the long-term implications of doing so. Here are some of the signs that refinancing may be in your best interests. Depending on how long you’ve had your current mortgage, you may have built up some equity. Refinancing your home for this lower amount can save you some money each month. You may also be able to get rid of the mortgage insurance that was initially required on your home loan. All of these little savings may be enough to get you a lower monthly payment.